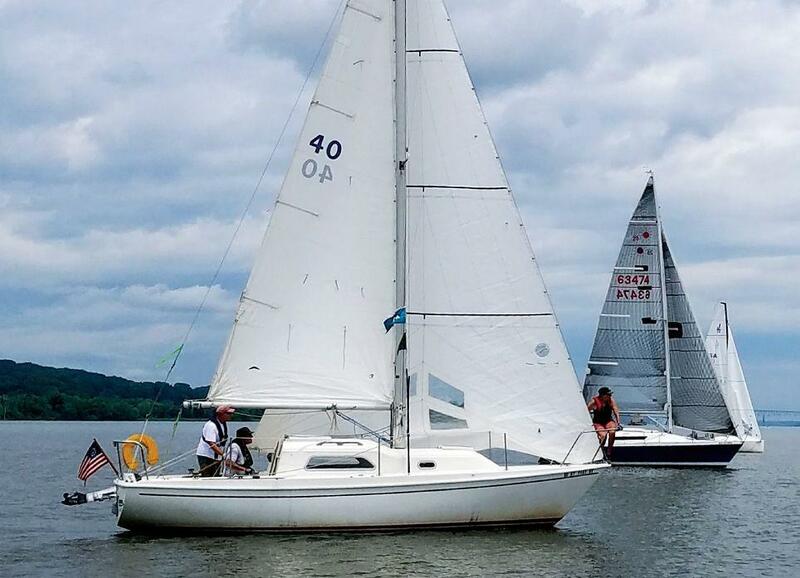 After a season of club racing, the Skipper (aka Kevin McHugh) and I were on the hunt for a faster boat—who isn’t? The Hudson at Kingston, New York, is a tricky spot to race: sheltered by hills on each side, it is narrow, fluky and tideswept. Watching the winners from the back of the pack, we noticed the 1970s designs with radically sweptback keels had an advantage clawing against the current in light air. We scoured online ads and the local boatyards for 50 miles around. Then the Skipper’s sharp eye landed on a “free” sign posted way back in a boneyard of old craft tucked away at the far end of our very own marina.